Welcome! This forum is for anyone and everything! Be nice but be yourself! Criticism is always great, just keep in mind these are people your talking to. If there is ever any problems with this, you can e-mail me personally :) Hope you all have fun on this! Never be too scared to share what your thinking! Here is where you can post the short stories you've written to have others read it :] Keep in mind: Be nice! Chat it up about any and all video games!! 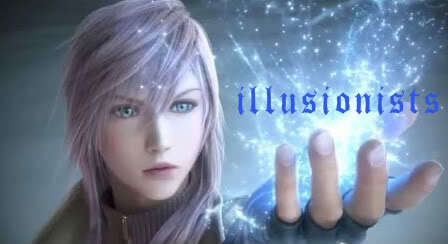 Like FF :] I love FF, i love playing all of them. though i still have yet to finish the one with Lightning! What's your all time favorite characters?